At Dev Technosys, we aim at working closely with pharmacy chains, e-pharmacy startups and organizations, and hospitals all around towards creating a seamless medicine ordering capability with the help of our innovative pharmacy home delivery app solutions. At Dev Technosys, we aim at providing high-end home delivery medicine app that generates increased revenues for your business. We aim at building an interactive e-commerce web portal for the pharmacy delivery app wherein the users can come across and order medicine online for the overall ease of home delivery. Effective inventory management software through our pharmacy delivery app development solutions help the business enterprise keep track of the shipment, inventory, orders, and requirements of medicines properly. At Dev Technosys, we aim at presenting the feature-rich sales and distribution software through the pharmacy delivery app –capable of handling the overall sales and distribution activities at both the offline as well as the online pharma store. Obtain the benefits feature-rich medication home delivery app for ensuring the ease of home delivery of medicines to the end customers. We help in building powerful cloud-based pharmaceutical CRM software for storing and accessing customer details, customer records, and inventory details. The implementation of the supply chain management system in the interactive pharmacy home delivery app helps the business enterprise in keeping track of the demand as well as the supply of medicines in the pharma store or company. At Dev Technosys, we aim at creating high-end, feature-rich home delivery medicine app that maximizes the ROI of the business enterprises involved in the segment you deal in. We create robust POS software solution that is capable of handling purchase and sales across thousands of pharmacy retail stores. The mobile and web platforms of our innovative pharmacy delivery app development offer support for multiple languages as well as currencies. Our professional app developers create interactive pharmacy home delivery app for multiple platforms including Android, iOS, and Windows. The platforms upon which our on-demand medicine delivery app works are fully responsive and provide interactive dashboards for the overall ease of use. At Dev Technosys, our professional team provides round-the-clock support and assistance for full maintenance and convenience. The doorstep delivery of the medicines and pharmacy products is a simplified process that functions on the on-demand medicine delivery app development model. The end users can browse through the multiple categories of medicines that they wish to purchase, and get it delivered to their homes. Once the users have come across the medicines of their choice, they can add the same to the cart and proceed to Checkout. With the help of the user-friendly medicine home delivery app, users can get real-time updates by tracking the order. Moreover, the pharmacy delivery app that we create is highly secure in terms ofdoing payments and storing details. Pharmacy Shop Online in Bahrain our extensive range of health and beauty products from leading brands, Cosmetics, Pharmaceuticals, Vitamins, Fragrances, Skin Care. Clicking and uploading the medical prescription on the mobile app. The customers can get started with the seamless social and email login options. The users can get detailed drug information before placing any order. Get real-time updates about medicine order from the mobile app. The users can also manage the individual profiles by providing information. The pharmacists get to utilize the user-friendly, interactive interface for creating and managing orders. Receive alerts and notifications about respective pharmacy orders through the web or email notifications. The app offers the ease of reviewing the digitized prescriptions uploaded by the customers. Adding new medicines, getting alerts about low medicine inventory, managing medicine pricing, and so more. Building and managing the experienced network of medicine experts for reviewing the orders. The admin can view all the medicine orders at a single place, track the respective status along with fulfillment details. Keeping a secure database about the customers and their vital information. Managing content on the medicine delivery app and web portal. Getting meaningful insights on the pharmaceutical business for ensuring data-driven decision making. Are you in search of a dynamic pharmacy delivery app development solution? At Dev Technosys, we extend the relevant expertise of our talented, qualified app developers for your pharmacy business. At Dev Technosys, we aim at extending a comprehensive range of pharmacy app development solutions with salient features for the overall ease of use. Allowing the customers to order the prescribed medicines instantly or schedule the order at a particular date or day as per their preference. The pharmacy delivery app allows the pharmacists to send bulk push notifications to the end users. The pharmacists or business owners can list all the available medicines or drugs in the given online outlet by specifying particular details like name, price, quantity, and description of the medicines. Providing the users the ability to find the medicines of their choice instantly. The customers can make instant, secure payments with the help of the secure payment gateway offered by the app. 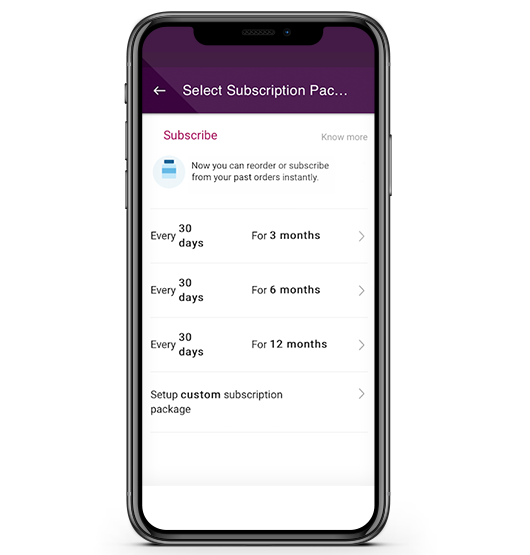 The end users can receive real-time updates about the upcoming discounts and offers on medicines through push notifications. 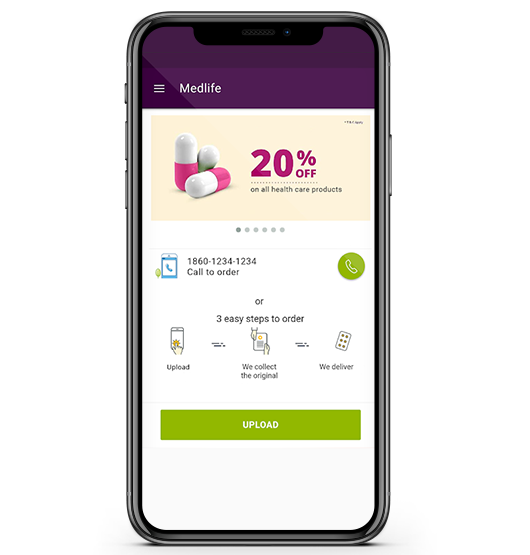 With all these practices aligned well to meet user demands, we aim at providing the mobile-first medicine ordering and delivery app development solution customized as per the individual needs of the customers. Our professional app developers design and develop a fully-branded app with the option of customizing as per the specific requirements of the customers. Our team of professional pharmacy app developers aims at creating a customized medicine home delivery solution that is both time as well as cost-effective. 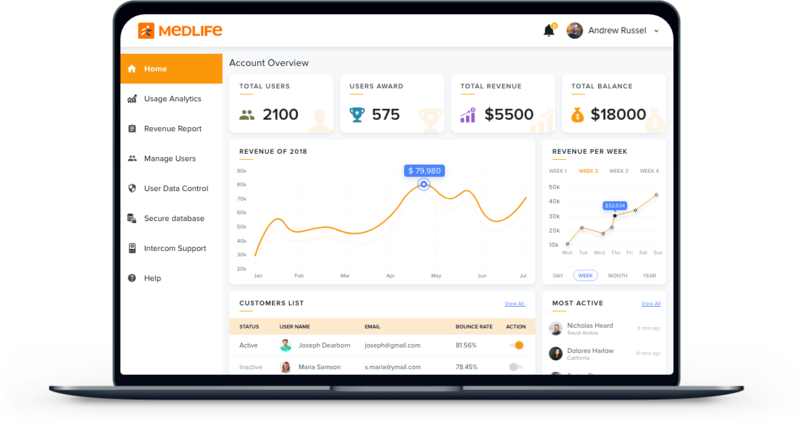 The different app panels including customer, pharmacist, and admin panels have been designed attractively with feature-rich design specifications. Our developers make use of the powerful technology stack for delivering a highly scalable medicine ordering and delivery platform. Our high-end solution includes native pharmacy ordering and delivery apps for Android, iOS, and Windows platforms. We aim at providing relevant support with multi-lingual and multi-currency support for global reach.